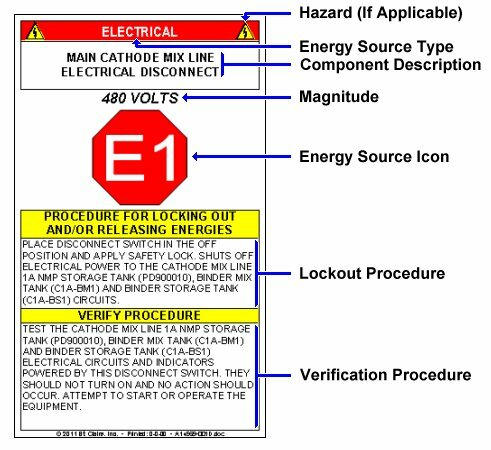 In its simplest form, an energy control tag simply identifies the Energy Control Device by a proper equipment-specific sequence number, as established in the associated Lockout Procedures. In many cases, however, that may be deficient due to large physical size of the equipment or high number of energy sources. For such instances, DEenergize offers much improved procedural energy control tags that provide the associated Lockout and verification procedures at the location of the energy control device. 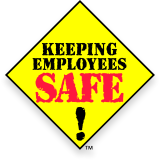 Such detail is beneficial and very helpful to personnel when Lockout/Tagout must be performed on large installations. That is especially true when energy control devices are located a fair distance away from the lockout procedure, making it difficult for personnel to reference the device-specific lockout and verification instructions. Typical examples of such equipment are automotive paint kitchens, sprawling conveyors and large multi-robot work-cells. 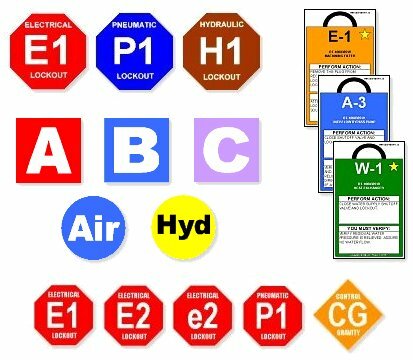 To inquire about Lockout/Tagout Energy Control Tags, high-resolution samples or other related Lockout services, please use the Contact Information page.